I knew from the minute I met Carissa she was going to be amazing to work with. She had a smile on her face the entire time we talked about Jacob and their July Wedding. And when Carissa mentioned the Wedding being in Driggs, I about died! Photographing a wedding up in Driggs has definitely been on my bucket list and I'm so glad I'll be there for Carissa and Jacob's gorgeous summer wedding. 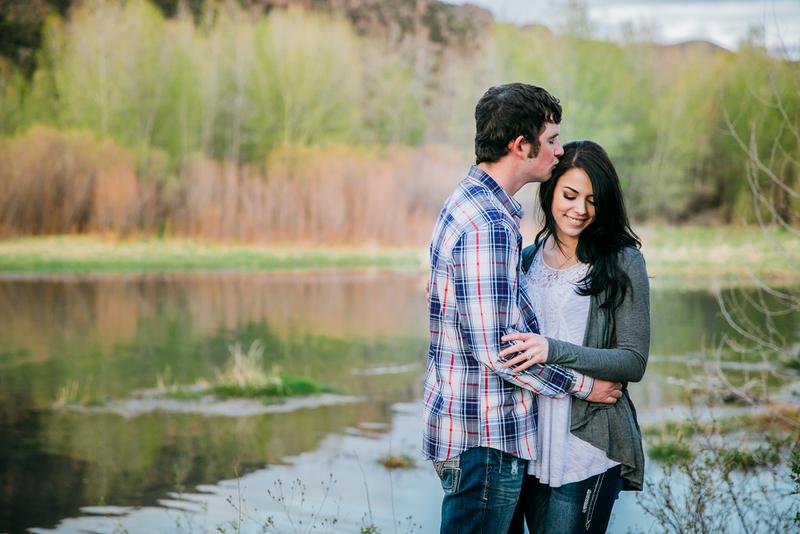 Here's just a few of my favorites from their Engagement session up in Kelly Canyon!